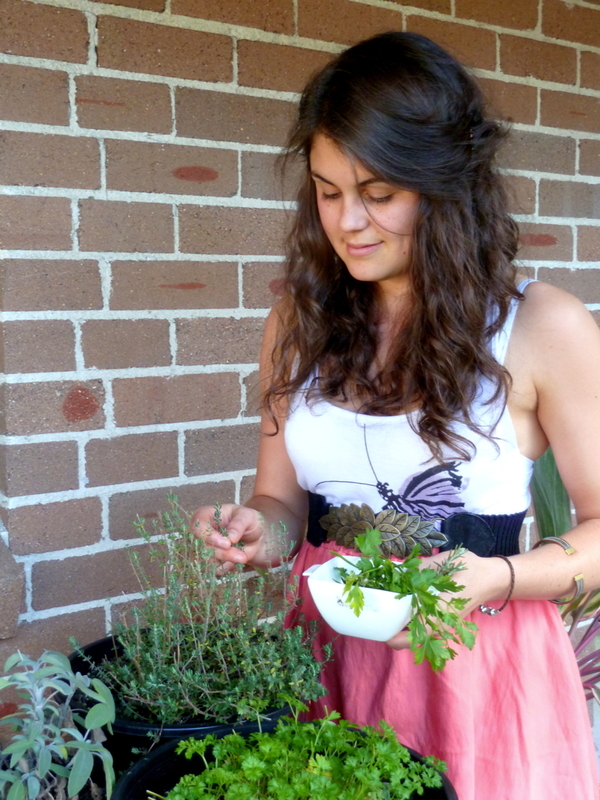 First recipe post for 2013 2014! We’ll get there with the date change. It usually clicks in around March. Anywho, how are those goals (we’re not calling them resolutions, remember) going? Wavering on any yet? I surely hope not. Just when you thought you were done with all that New Year philosophical rah-rah, here’s a few more lifestyle changes to consider. 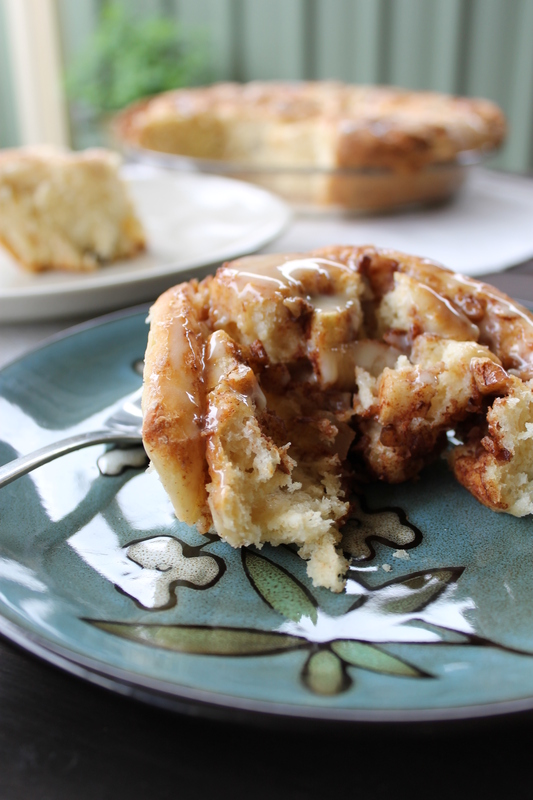 With the help of these Apple Pecan Cinnamon Rolls of course. If you’ve already got the following ‘ideals’ down pat, good for you. We’ll let you keep that smug grin. For the moment, anyway. Give it a few hours and it’ll be replaced with one of blissed out happiness. Light and fluffy with a sweet, nutty filling. Drizzled with an oozy, sticky maple topping. Don’t say I didn’t warn you about the side effects. What exactly are you going to learn from these Apple Pecan Cinnamon Rolls, apart from that they’re addictive with a capital A? Let’s get started on those tasty life lessons. Be Brave. Be Bold. Yes, those words do need capitals. No recipe is too difficult, nor should it be too scary to attempt. What’s the worst that can go wrong? Actually, on second thoughts lets not go into that. The point is that you should work up the courage to try new things. Take the plunge and you’ll reap the rewards. Homemade cinnamon rolls top store bought ones any day. And you get the added bonus of a scrummy smelling kitchen. Practice patience. I’ve still got a loooooong way to go on this one. 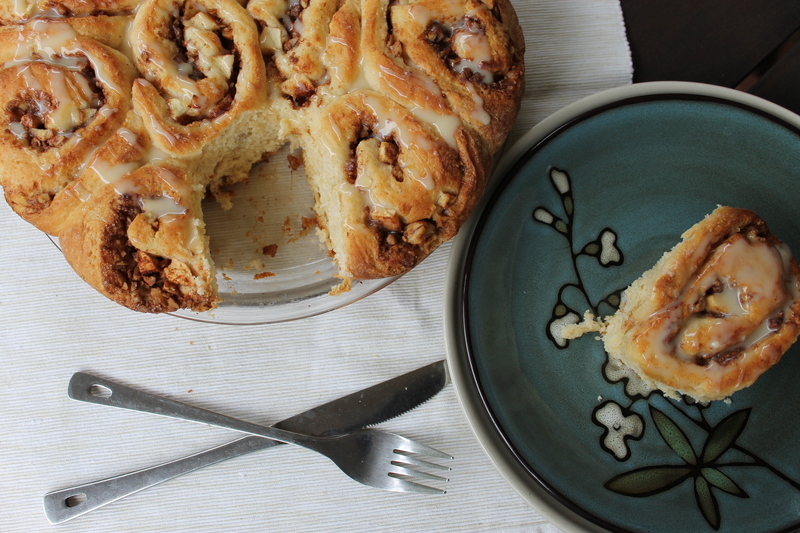 Cinnamon scrolls don’t magically appear. Well unless you drive to the supermarket to buy some, but that’s beside the point. Along with many recipes, these scrolls will taste oodles better if you adhere to the rising, resting and cooking times. Light, fluffy rolls simply exploding out of the baking dish or stodgy, flat, undercooked rolls made in half the time? I know which I’d rather. In fact these are quite quick compared to many of their ‘rolly’ cousins. And science aside, all the waiting makes them taste that much better. Take time out for yourself. It doesn’t have to be baking, or even cooking. Even drooling over cupcakes on Pinterest is acceptable. Just ensure that you do something purely for yourself. Whatever helps you de-stress and recuperate. I find beating the living daylights out of butter and sugar or kneading dough to be particularly therapeutic. Eating the final product helps too. Obviously. Makes 10 rolls. Takes about 2 hours. Set ½ cup of plain flour aside. Whisk the remaining flours, salt, sugar and yeast together in a large bowl. Heat the water, milk and butter together in a small ceramic bowl or jug in the microwave, stirring every 15 seconds or so. Be careful not to overheat – you want the butter to be just melted and the liquid warm to touch. About 45C is ideal. Gradually pour the warmed liquid into the flour and stir with a wooden spoon to incorporate. Add the egg and just enough of the reserved flour to form a soft dough. I used about a tablespoon less than the ½ cup. When the dough begins to pull away from the sides of the bowl and adopts an elastic consistency, it is ready. Turn dough onto a lightly floured surface and knead for about 4 minutes to form a smoothish ball. Grease a large bowl lightly with a little butter and pop the ball of dough in. Set aside to rest for 10 minutes. While the dough is resting, prep your filling. Combine the sugar, cinnamon and chopped pecans in a small bowl. Beat the room temperature butter until smooth and softened. Have your chopped apple at the ready. Once the 10 minutes is up, roll the dough out to a 35 by 20cm rectangle on a lightly floured surface. Make sure you have floured your rolling pin too! Spread the softened butter evenly over the rectangle, using a plastic spatula. Sprinkle the sugar mixture over the top and then with the apple pieces. Carefully roll the dough up tightly from the wider end so that you have a long ‘tube’. Use a large sharp knife to cut the tube into 10 even pieces. Try to use a light slicing action, rather than pushing down on the dough as you don’t want to knock the air out. Arrange the rolls in a lightly greased 23cm circular pie/quiche dish. Loosely cover the dish with aluminium foil and leave in a warm place for 1 hour or until doubled in size. If you can’t find a warm place, pre-heat the oven to about 90C, pop the rolls in and switch it off. Once the rolls have doubled in size, preheat the oven to 190C. If you had your rolls rising in the oven, be sure to remove them first! Remove the aluminum foil and bake for 20 to 25 minutes or until lightly browned on top. Around the 15 minute mark I cover mine again with aluminum foil to prevent them browning too much. Once cooked, place the pie/quiche dish on a wire rack and allow the rolls to cool. Once the rolls have cooled slightly, prepare the glaze. Beat the cream cheese in a small bowl until smooth. Gradually beat in the icing sugar and then add the maple syrup and milk. The glaze should slowly drizzle off a spoon. Drizzle the glaze over the scrolls and serve. Rolls may be eaten warm or at room temperature, glazed or unglazed. They will keep for two days in an airtight container (they keep better this way when unglazed). Alternatively you can freeze them either glazed or unglazed for up to a month. Reheat gently in a low oven to prevent drying out. Source: Dough directly from Sally’s Baking Addiction, Filling and Maple Glaze a Taste Without Waste original.